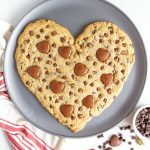 Heart Shaped Chocolate Chip Cookie is perfect for Valentine’s Day and you don’t even need a special heart shaped pan to bake it in. 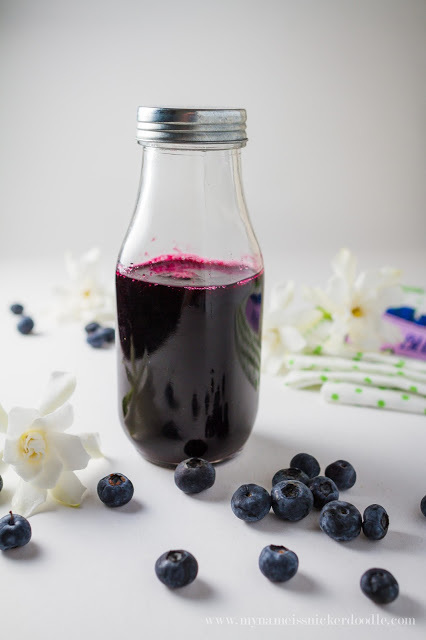 So easy and very festive! I’ve been doing this for a long time, but I did it anyways. I actually created this last year the day before Valentine’s Day for my family. It was one of those recipes that just popped into my mind and I knew I needed to make it right then. Then, I decided to post about it on my Instagram page. It’s a mistake that a rookie would make, and I did it anyways. You all went nuts over it and I didn’t have a post to share with you! Some of my readers wrote that they wished I had posted it earlier so they could make it for their families. 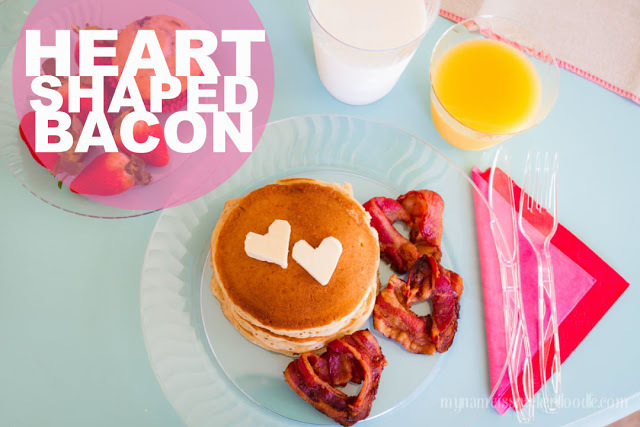 Here I am making up for my mistake and I’m going to give you all the details you will need to create this delicious valentine for your loved ones, office mates, teachers or even your bank teller! Who wouldn’t LOVE to receive this?! 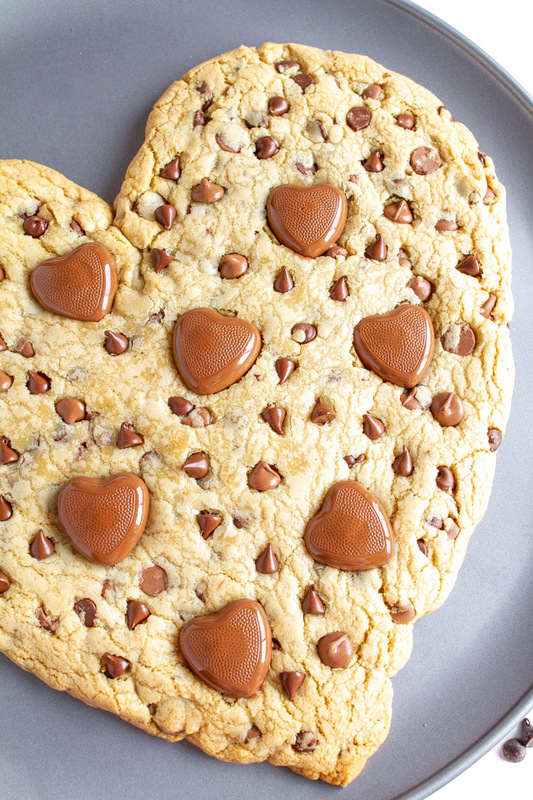 The best part of this is you don’t even need a special heart shaped pan to bake it in. 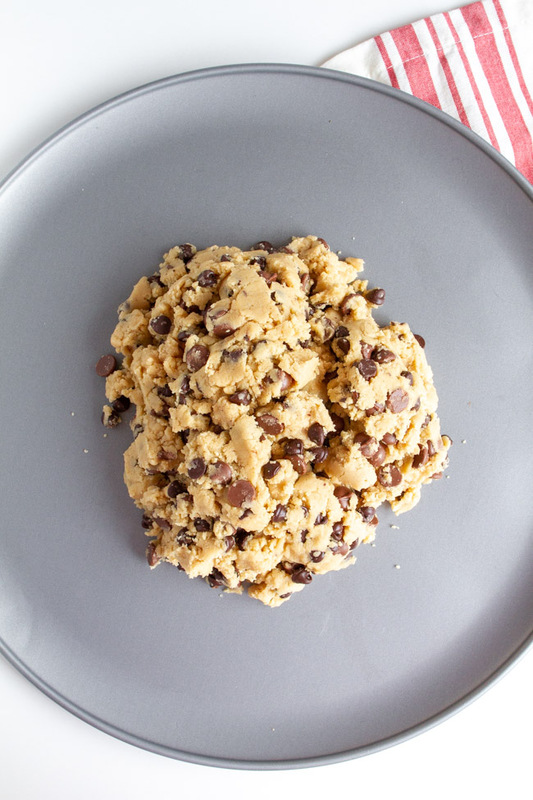 This cookie dough recipe is one of the best and doesn’t spread out like other recipes can. I like to use my round pizza pan because it gives me enough space to create my heart. If you have a large baking sheet with no sides, you could use that as well. You could definitely use this recipe to make regular chocolate chip cookies and they are really good! I tend to use my recipe for Big and Chewy Chocolate Chip Cookies as my go to when I want to bake up a few dozen treats, though. I like to dump out all my dough onto the pizza pan and gently press it down with my clean hands. You could also use a glass with a flat bottom. Next, you are going to want to shape it into a heart with your hands. You will need to make it pretty exaggerated with a sharp V shape at the bottom and a very deep valley between the two humps at the top. This allows space when it bakes and spreads a little. It will then create the perfect heart shape. Like I mentioned above, this dough doesn’t spread out too much and doesn’t puff up in the middl.e It’s why I like this recipe so much for this giant cookie. 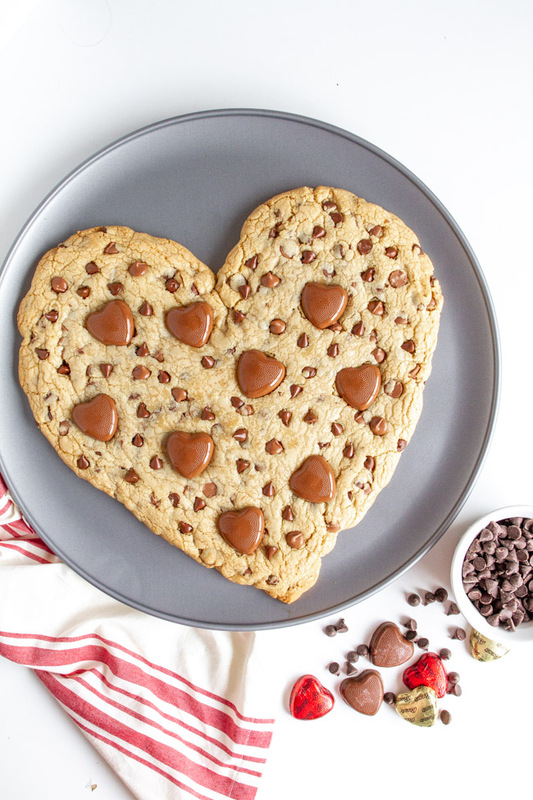 One of the secrets to this cookie is right as it comes out of the oven I like to press heart shaped Reese’s Peanut Butter Cups into the top. They get all melty and yummy! I also like to press more chocolate chips into the top of it while it’s hot out of the oven. It just makes it look more appetizing! 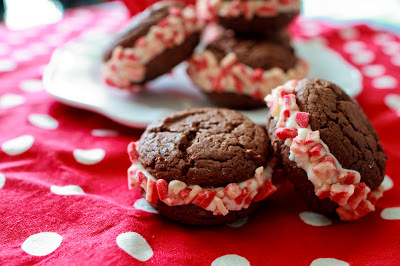 These other recipes would also be perfect for Valentine’s Day. 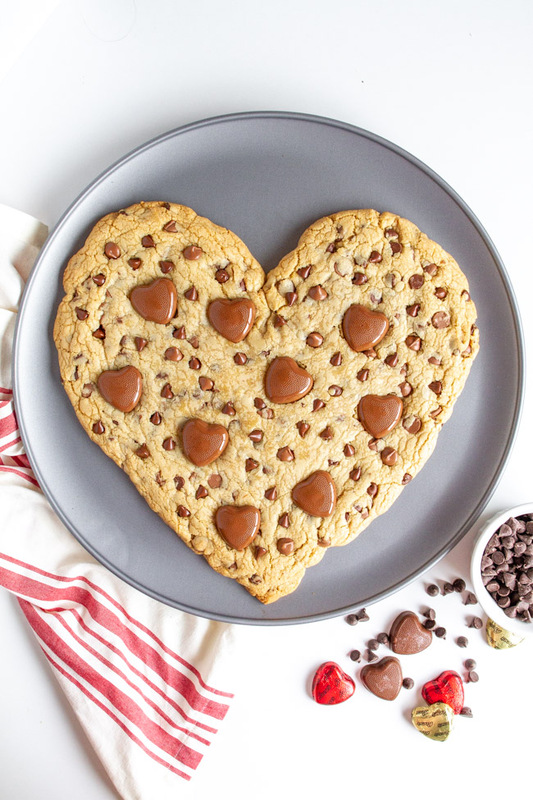 No need for a special pan to create this Heart Shaped Chocolate Chip Cookie! 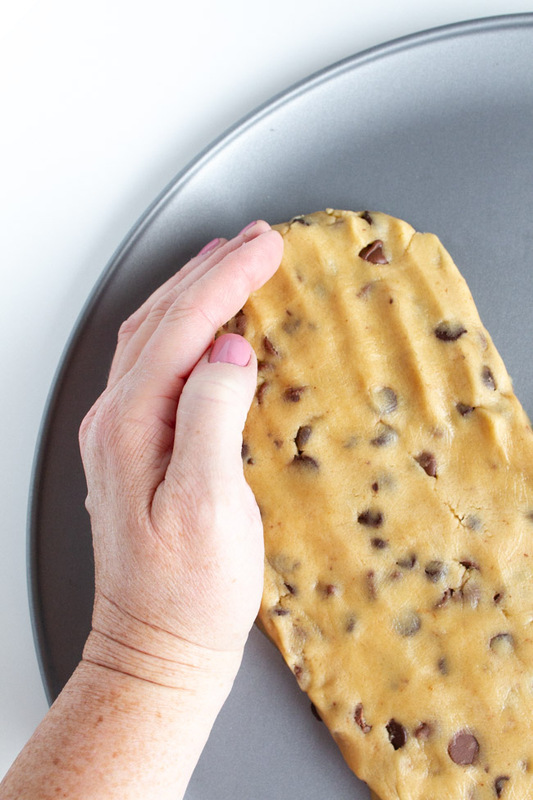 This special cookie dough doesn’t spread too much and is crispy on the outside and tender in the middle. In a large bowl, cream together melted butter, brown sugar, and granulated sugar for one minute. In a small bowl, whisk together egg, egg yolk and vanilla. Add egg mixture to sugar mixture and mix well. Stir in baking soda, salt and flour and mix until half of the flour is incorporated. 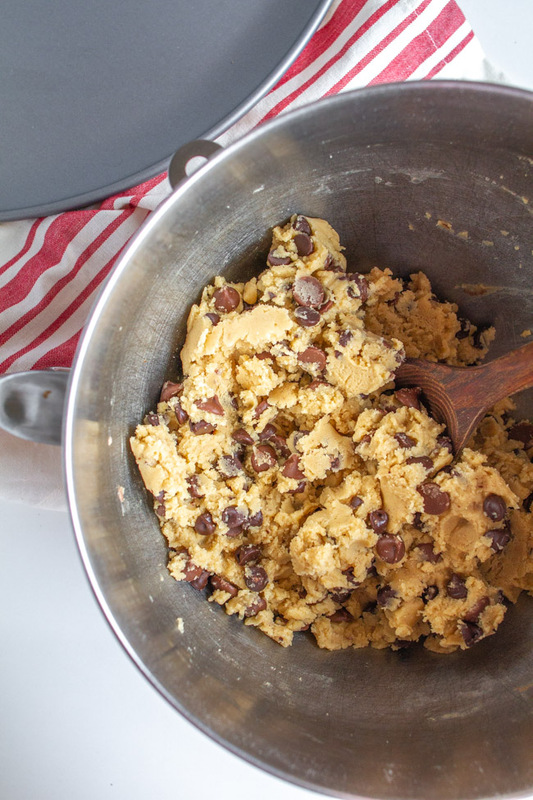 Mix in chocolate chips and combine dough just until all the flour is incorporated. Place onto a large pizza pan and press into a heart shape. Your dough should be about 1/2″ thick. 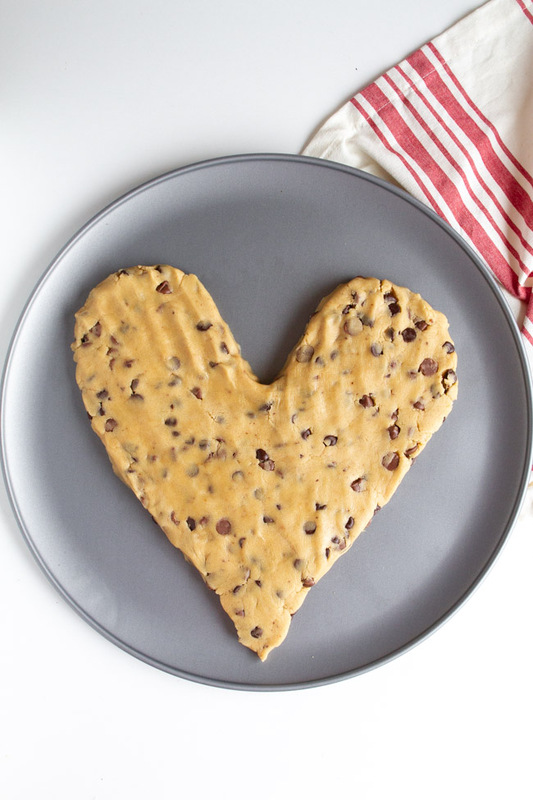 Make the heart pretty exaggerated so when it bakes it will make the perfect heart. Bake for 20-25 minutes or just until the edges are slightly golden brown and the center top is no longer glistening. 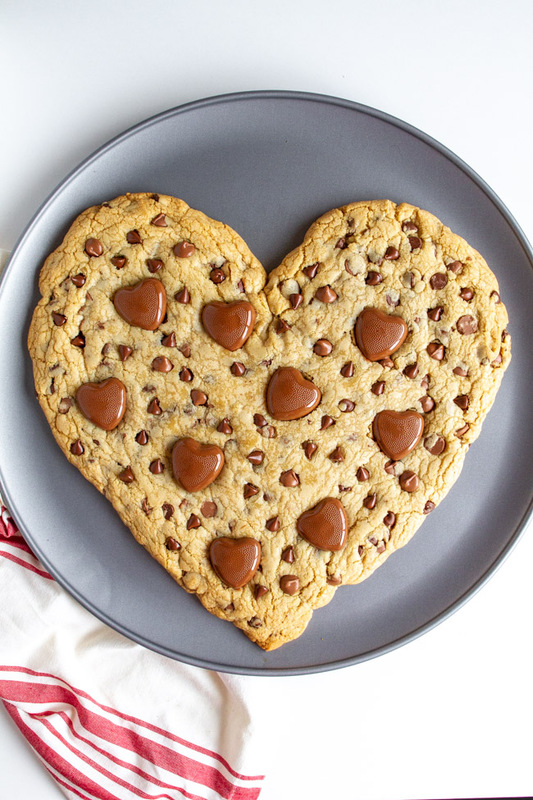 Remove and immediately press peanut butter cup hearts onto the top. You can also press in a few chocolate chips as well.